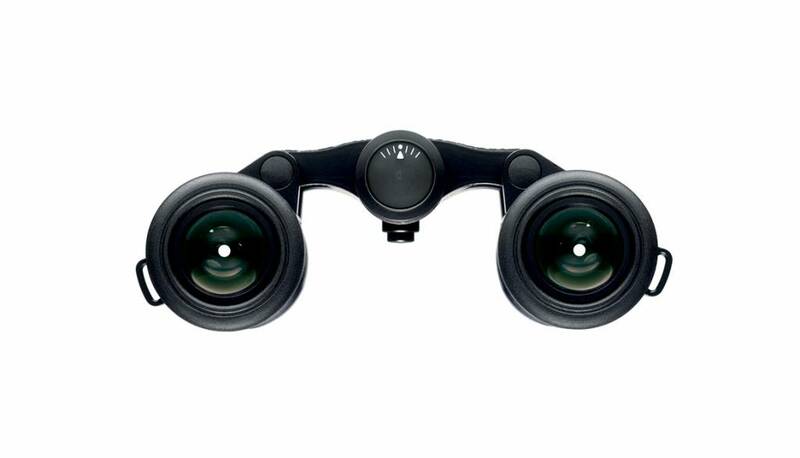 This compact binocular is brighter, sharper and more rugged than many other glasses with this lens diameter. 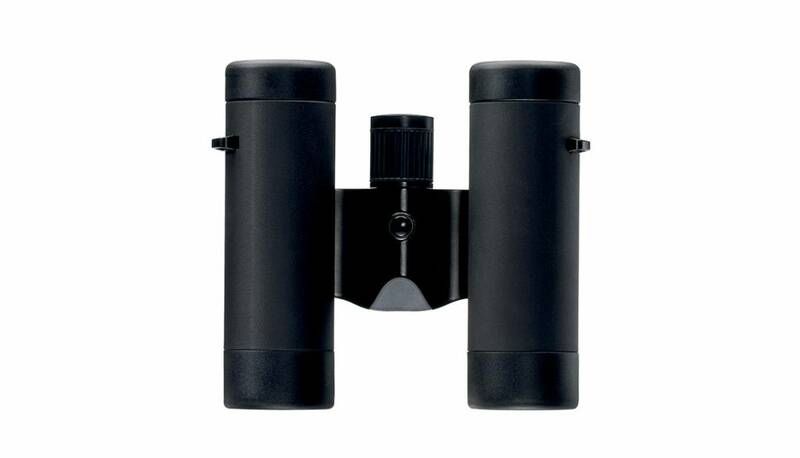 Its high level of optical and mechanical performance is the result of specially designed eyepieces. The construction guarantees a sharp view without colour fringing from edge to edge. In addition, the full rubber-armour makes the Leica Ultravid BR very resistant and reliable in any situation. The Leica Ultravid 8x20 BR has a front lens diameters of 20mm. 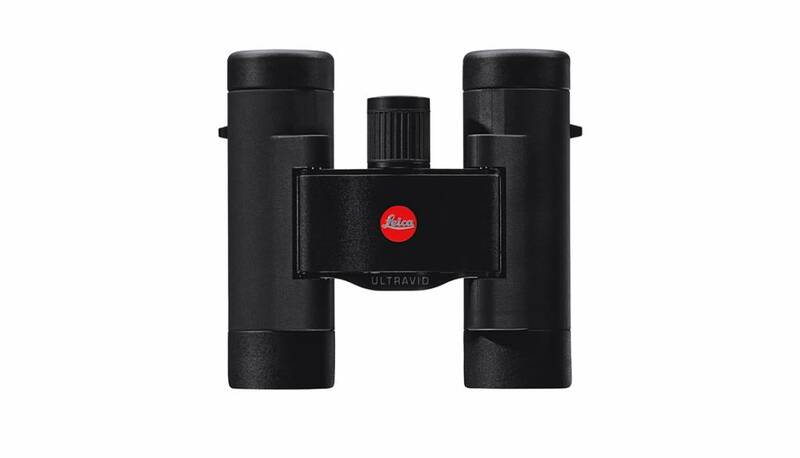 This Leica Ultravid 8x20 BR binocular stands for an extremely high level of optical and mechanical performance. Excellent components for pin-sharp viewing. 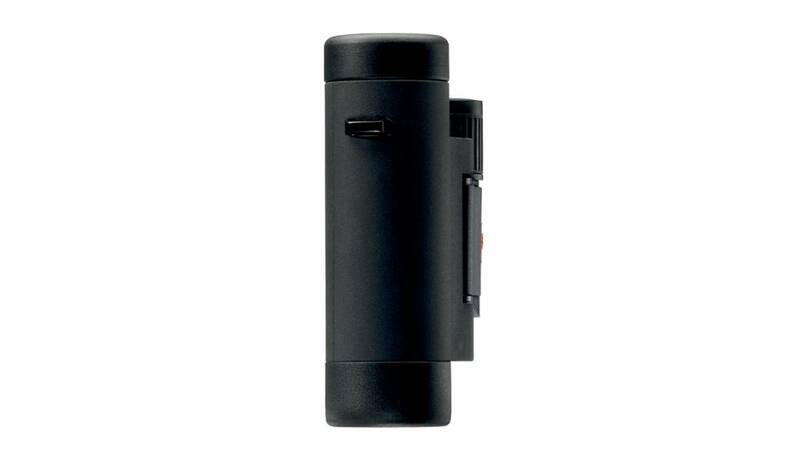 The elements of the larger Ultravids have been reduced to fit this compact binocular. Thus, it offers the same resolution and sharpness and let you enjoy a wide, detailed view without colour fringing. High-contrast and brilliant images in any situation. The Leica Ultravid 8x20 BR offers outstanding suppression of stray light. It grants crystal-clear viewing, allowing you to detect even the faintest objects.